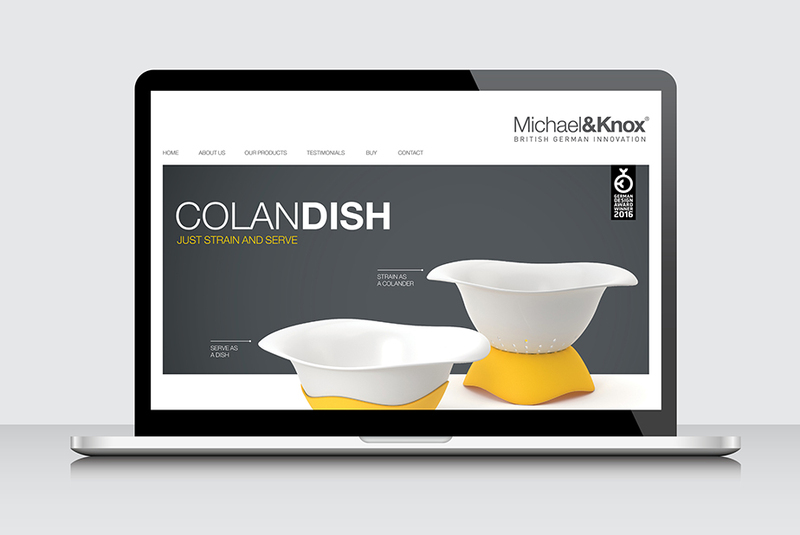 Colandish. 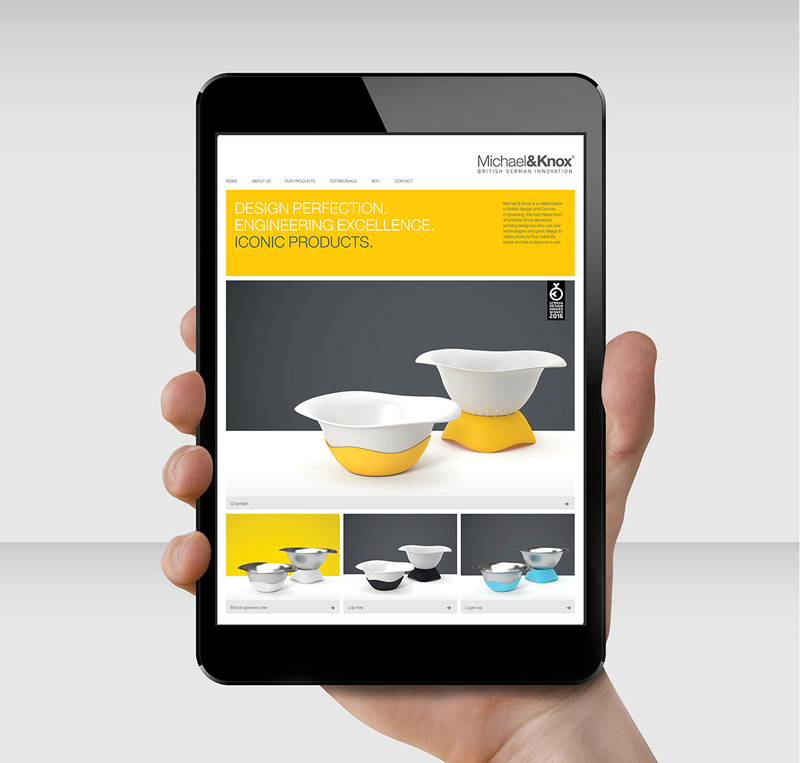 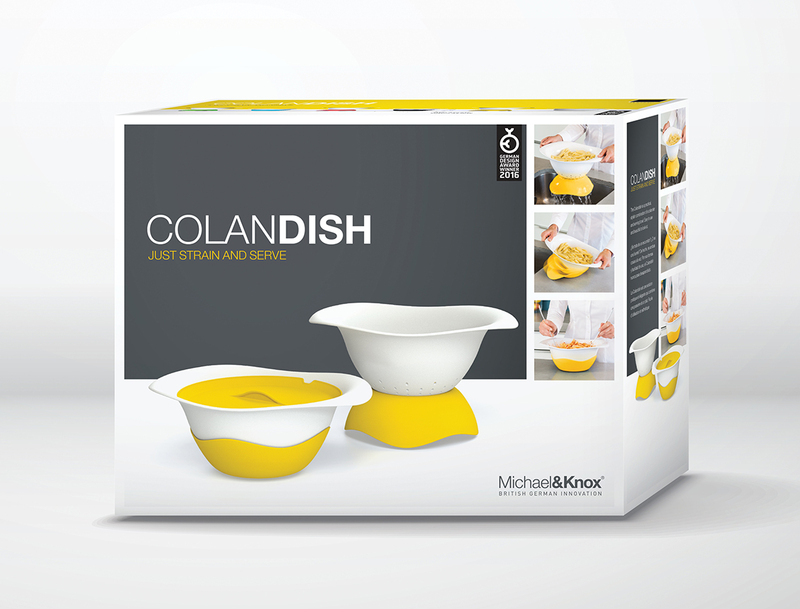 The inventors of the Colandish have created a range of innovative, high end kitchen products for cooks. 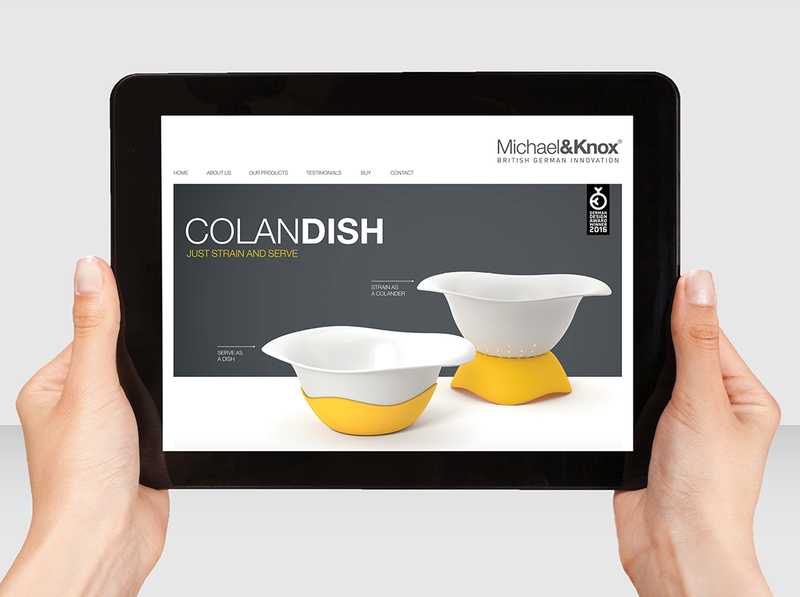 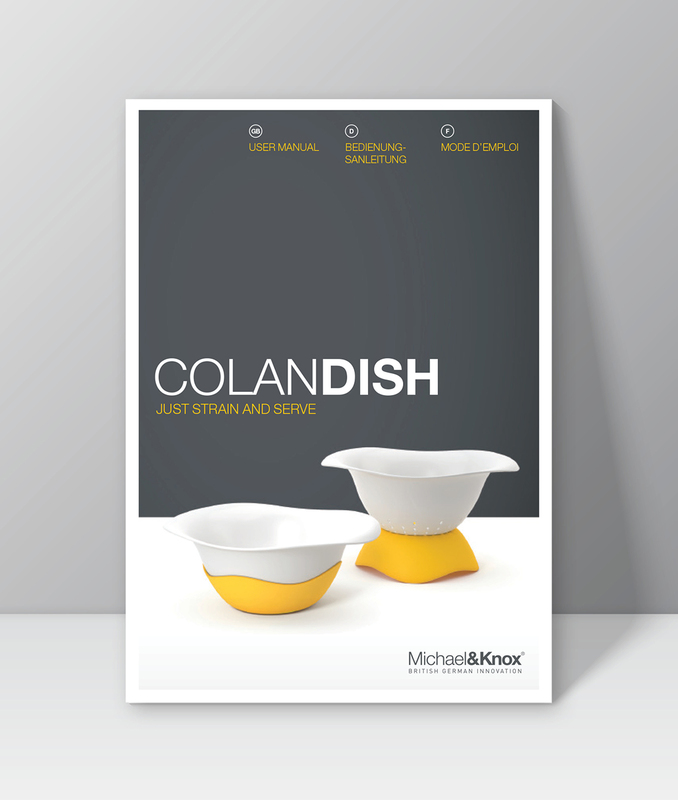 They are practical, stylish and clever, with Colandish being their first release to market.